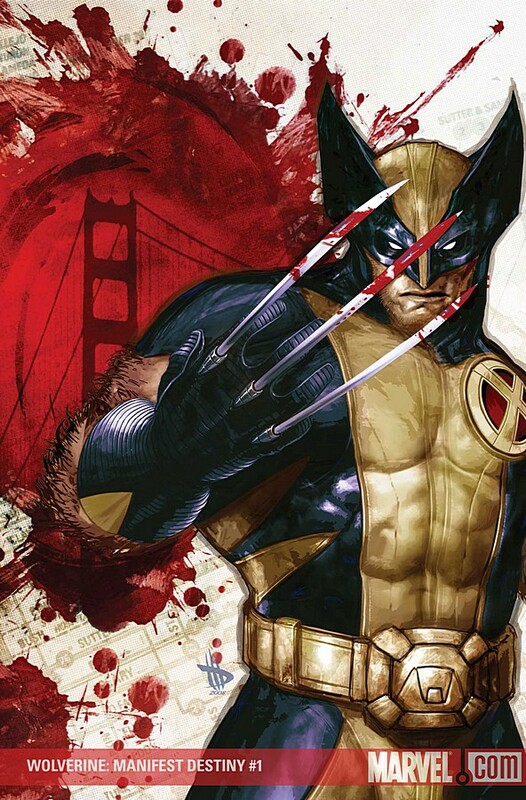 The X-Men have arrived in San Francisco—but Wolverine finds he’s left more than his heart there! Something happened in Chinatown more than 50 years ago...something that the people there still have not forgotten. And now Logan finds himself a marked man, pursued by fighters from every dojo in town--not to mention the mystical warriors of the criminal Triad and their merciless leader...who just happens to be Logan's ex-girlfriend. Guess you shoulda stayed in New York, huh bub?